Life has become a balancing act for Adonis Creed. Between personal obligations and training for his next big fight, he is up against the challenge of his life. Facing an opponent with ties to his family’s past only intensifies his impending battle in the ring. Rocky Balboa is there by his side through it all and, together, Rocky and Adonis will confront their shared legacy, question what’s worth fighting for, and discover that nothing’s more important than family.Creed IIis about going back to basics to rediscover what made you a champion in the first place, and remembering that, no matter where you go, you can’t escape your history. 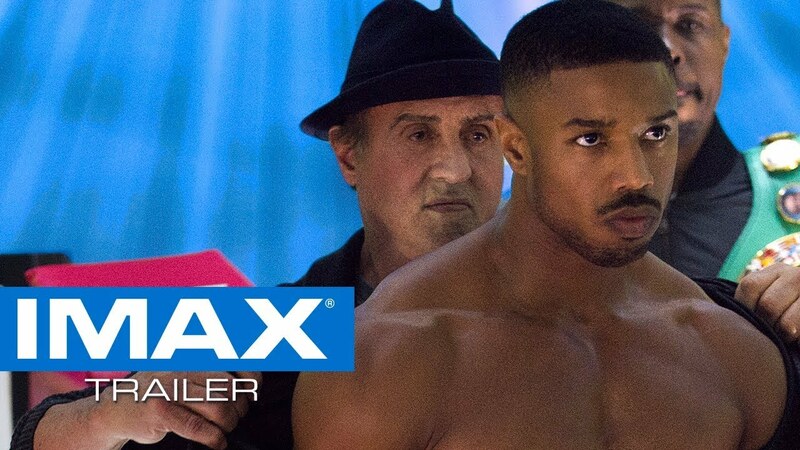 The IMAX release of Creed II will be digitally re-mastered into the image and sound quality of The IMAX Experience® with proprietary IMAX DMR® (Digital Re-mastering) technology. The crystal-clear images, coupled with IMAX's customized theatre geometry and powerful digital audio, create a unique environment that will make audiences feel as if they are in the movie. Get ready to be transported to a galaxy far, far, away—in the world's most immersive movie experience. 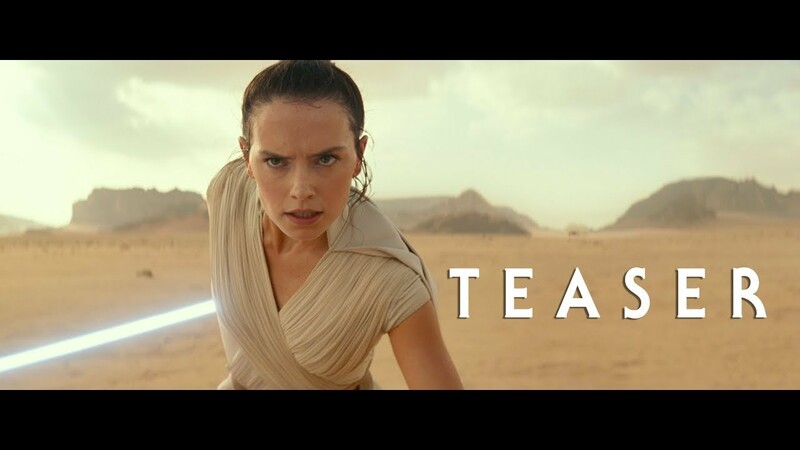 Star Wars: Episode IXis coming to IMAX theatres in December 2019. It feels impossible, but today wrapped photography on Episode IX. There is no adequate way to thank this truly magical crew and cast. I’m forever indebted to you all. The king arrives this summer. 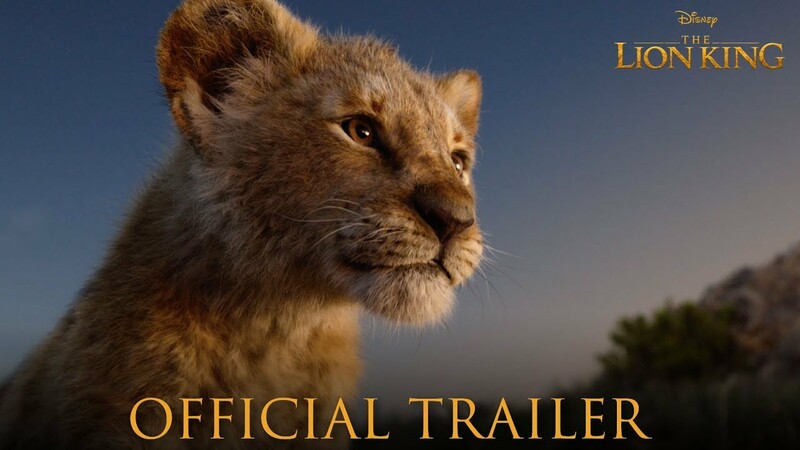 Director Jon Favreau’s all-new The Lion Kingis coming to IMAX theatres on July 19th.